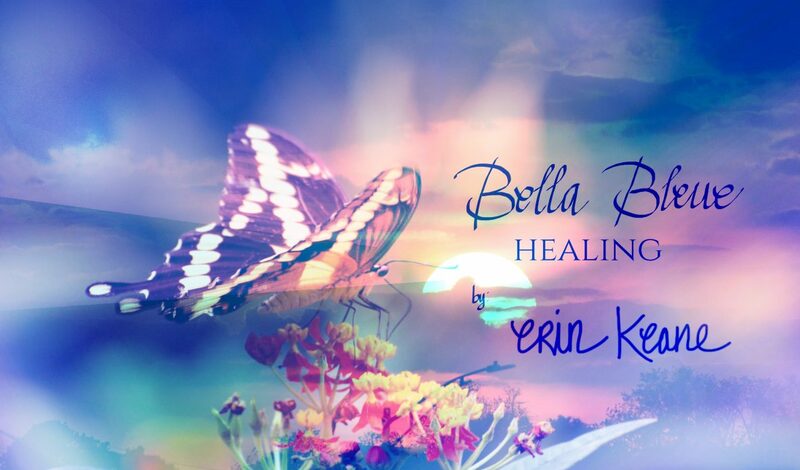 If you work against your body or do not take care of your body your healing will take longer and your body may work against you–I also know this is true because I had many healing complications after my pregnancy because I wasn’t taking care of myself (my postpartum depression was in control then). 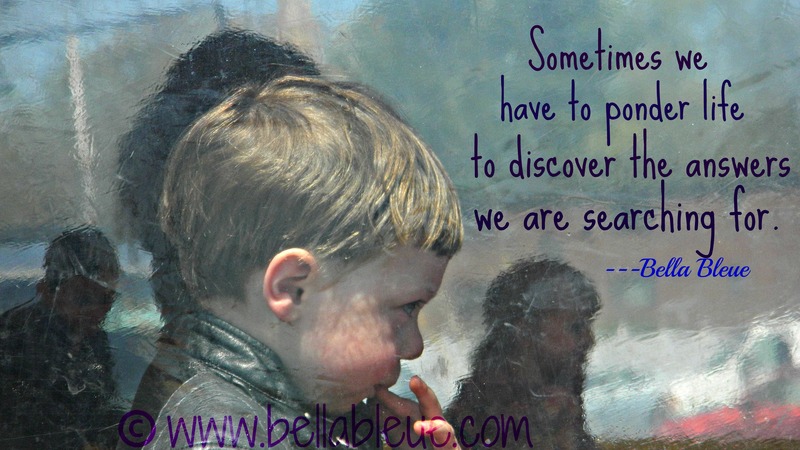 to discover the answers we are searching for. These last couple days I needed an extra dose of refection time. I gave myself the gift of listening to my inner wisdom–i.e., what my body was telling me–so that I could make choices that would be best not only for me, but also for my family. 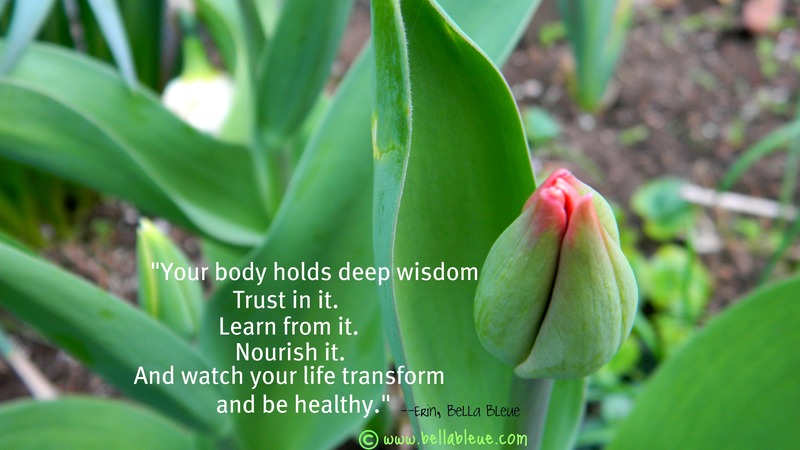 Do you take time to listen to your body when you are searching for answers? If Yes: Do you usually feel like your body directs you in making choices that are good and right for you? If No: Why do you choose not to listen to your body? I usually can’t avoid what I feel…my gut just keeps bugging me until I pay attention and take time to reflect. So that’s exactly what I did these past few days. I pondered life, so that I could open myself to discovering my deeper truths…& share what I discovered is right and good with those I love. Notice your body again: if you begin to feel balanced again—note what is working. If not, keep searching. 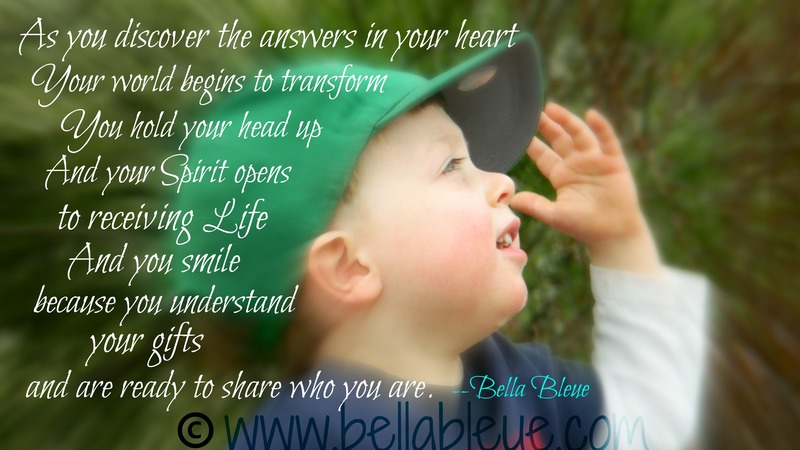 May you be blessed with the discovery of your answers!—the ones that transform your life! and are ready to share who you are.